Vibrant, chic, and sumptuously padded arms, gently curved wide back, and a vivid colour/pattern story – It has to be love at first sight with the charming Warwick! 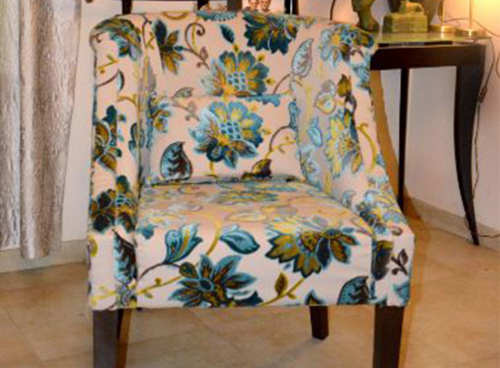 This fanciful feature chair will wonderfully complement your home décor as a statement piece. 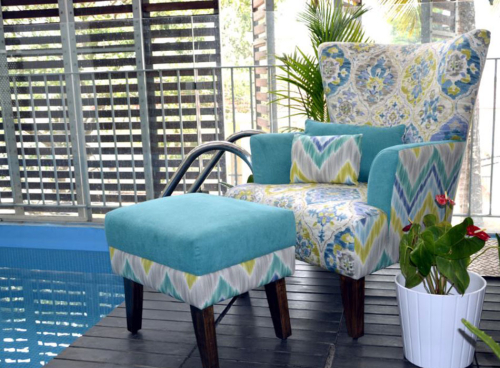 Team up your favourite chair with a colour-coordinated ottoman and you are all set for a relaxing weekend by the poolside. The gracefully silhouetted Windsor is every homeowner’s dream come true! 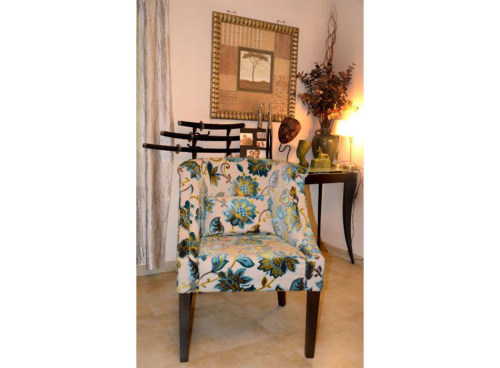 Neatly button tufted high back with rustic nail heads along the back, inner arms, and seat bottom. 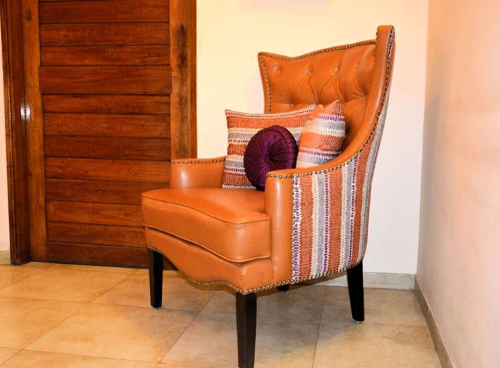 It’s an unconventional melange of faux leather and quirky striped fabric. 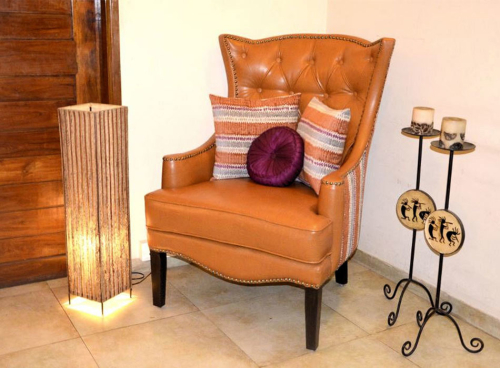 This royal beauty with some clever tailoring can instantly spruce up your décor, and is reminiscent of historical and heritage flair. Lattice Moroccan prints, French pinstripes, or even petite floral and ginghams, there are seldom designs that an Elliott can’t carry off with aplomb. 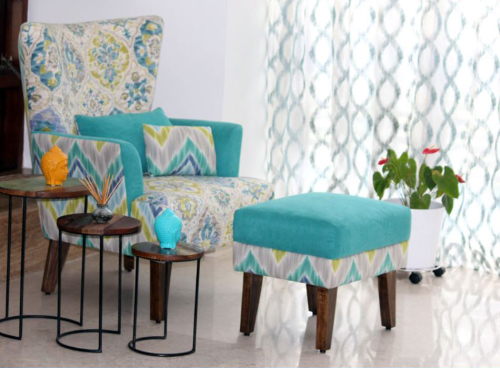 Sporting a classic design with a modern flair, this modified compact club/crescent chair can absolutely floor you with its looks. Elliott’s stylish contours, French stitching, and nail heads create a lasting impression in dining room corners, home/study rooms, or even as an optional additional seating to your Tuxedo sofa. Isn’t it simply charming?